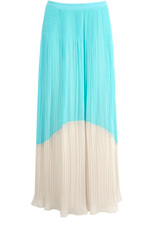 I am becoming more than a little bit obsessed with maxi skirts right now! 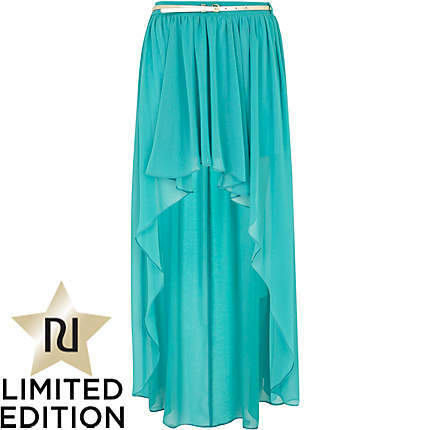 After watching Zoella's video on maxi skirt styling tips, I thought I would give one a whirl. I often struggle to get maxi skirts long enough, as I have longer legs than you would think, so most maxi dresses look fine with flipflops, but too short with heels. I'm going to do an OOTD post weaning a maxi skirt this week - after all it is sunny! 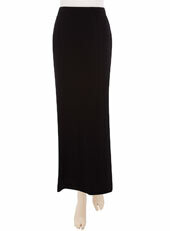 But I thought I would share some of the Maxi Skirt's that I would love to get my hands on! 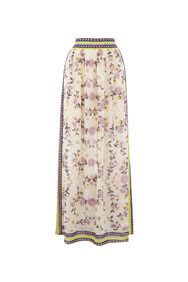 Have you thought about wearing a maxi skirt? 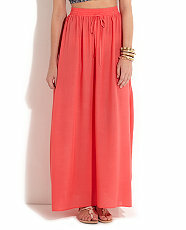 love maxi skirts, but I'm too short!!! I'm going back........the full update!